Full List of Oil Block and Oil Well Owners in Nigeria Today. List of Oil Block and Oil Well Owners in Nigeria… You have already known by now that Nigeria is a petroleum-producing country and there are many oil blocks awarded to certain people who own a share of the oil blocks or oil wells by proving that they can meet certain conditions. Little is known about the oil well owners in Nigeria and sometimes what is thought of as facts and true are actually outright misinformation. There are certain conditions to be met before being awarded an oil well. Some persons just work with these oil wells to manage them but do not own them in anyway. In this article we would be revealing the full list of oil block and oil well owners in Nigeria. Before we go further, let’s explain what oil blocks and oil wells are. What are Oil Blocks and Oil Wells? How the Federal Government of Nigeria Awards Oil Blocks and Oil Wells. As stated above, there are many controversies and misinformation when it comes to how oil blocks and oil wells are awarded. In recent years, the Federal Government through the Department of Petroleum Resources, DPR, made public statements to clarify this. The DPR stated that oil blocks and oil wells are awarded based on the bids made by interested persons that are being considered by the DPR and qualified persons awarded the oil blocks and oil wells. 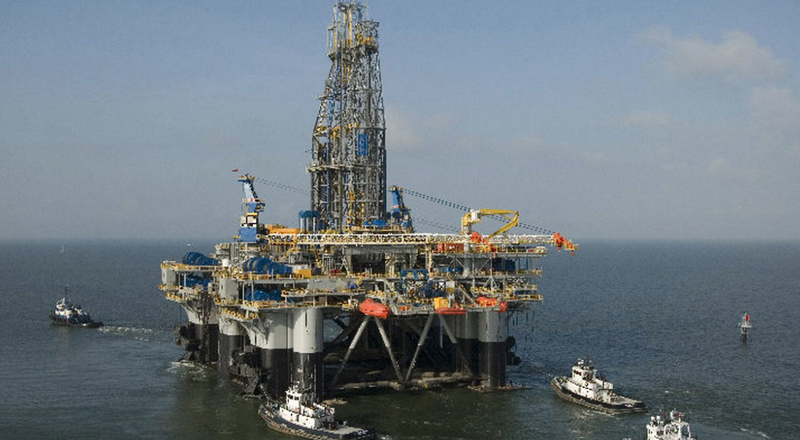 It was revealed that Nigerians own 52 percent of the oil blocs in Nigeria. Foreign petroleum companies own the remaining 48 percent of the oil blocs. It was also revealed that there are 173 active oil blocs in Nigeria. In total, there are 388 oil blocs in Nigeria. List of Active Oil Fields in Nigeria. Du- Frayed along with others such as Baba Lawal, Cole Tonye, Odunsi Ade, Adeniji Titi, Akinla Ladipo, Bentley John, Ciroma Musa chair the board of Sahara Energy & African Oil Ltd owners of OML 40 oil well. Aliyu Abubakar along with others such as Brigidi David, Alamieyesheiga Anitonbrapa, Ifimaim Ekine, Jonathan Selereipre, Enddeley Francis, Chinwetelu Chris, Williams E.J chairs the board of Bayelsa Oil Company Ayala owners of OML 46.